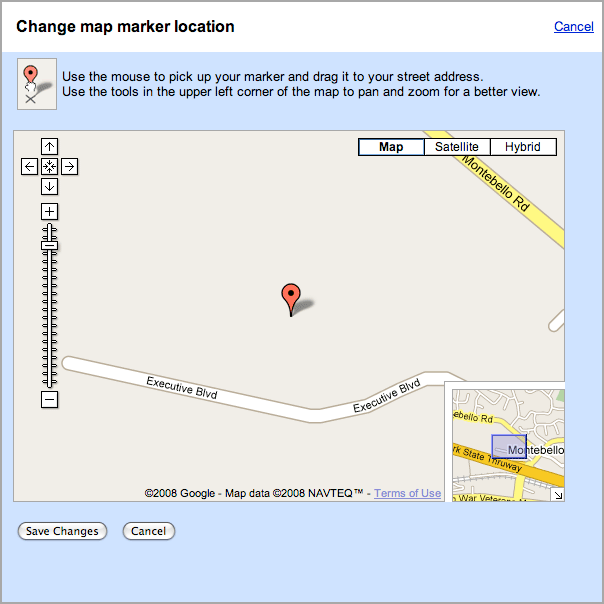 Maps Guide Sirene announced in a Google Groups thread that Google Maps has finally added the "fix incorrect marker location" back to the Google Local Business Center. Then you can click and drag the red marker to the new location and click save. Google Maps will then register that update and in the future note the new location for your business's listing in Google Maps. We have been reporting the outcry over Google removing this feature for over a month now. You can see how the old version worked over here.